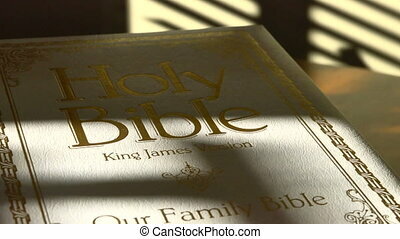 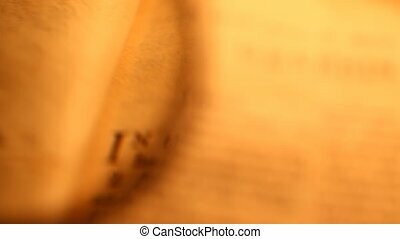 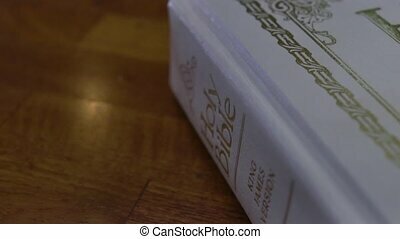 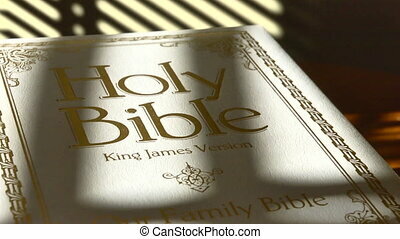 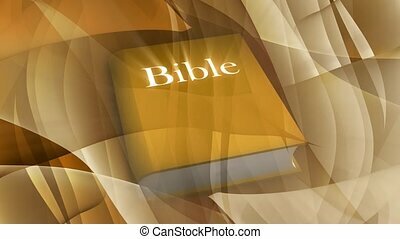 A slow, shallow depth of field, candle lit pan across the cover of a white Bible. 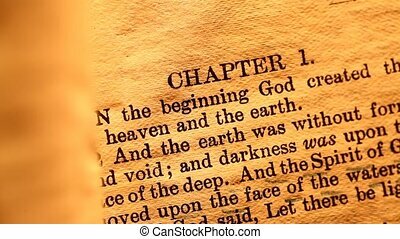 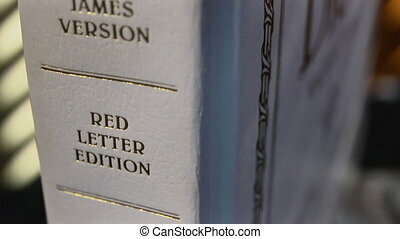 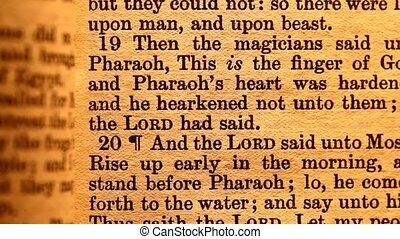 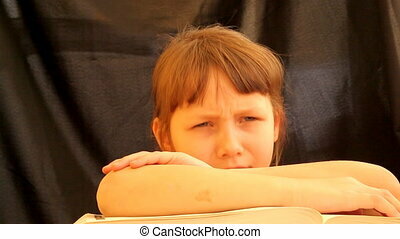 A slow candle-lit pan across the page in the Bible that reveals the heading of the book of Revelation. 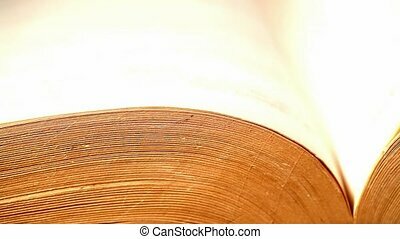 A slow, shallow depth of field, candle lit pan across a page the the Bible that reveals the heading for the book of Colossians. 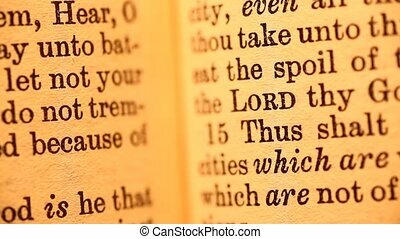 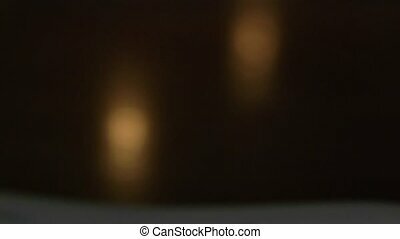 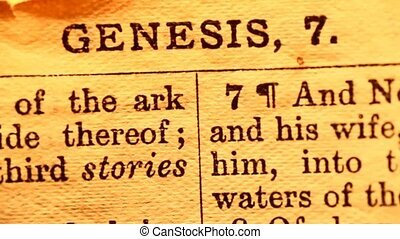 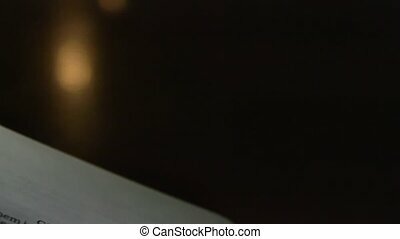 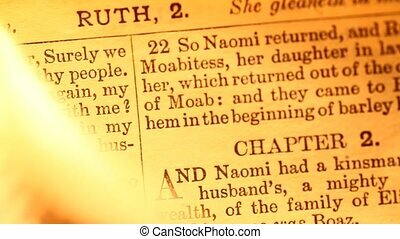 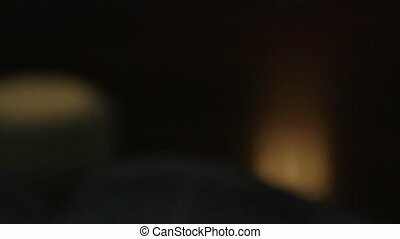 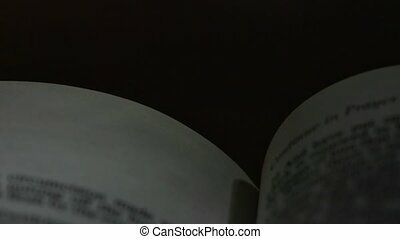 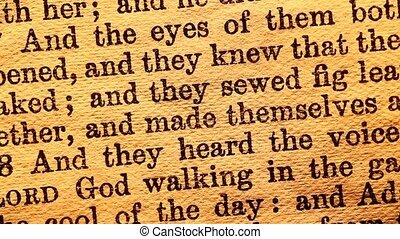 A slow, shallow depth of field, candle lit pan across a page the the Bible that reveals the heading for the book of Mark. 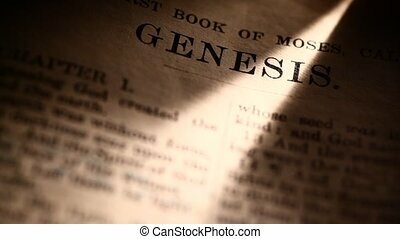 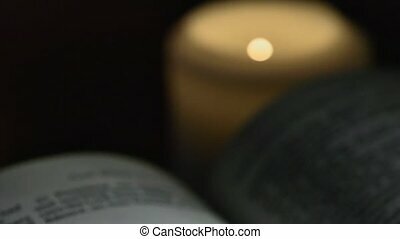 A slow, shallow depth of field, candle lit pan across a page the the Bible that reveals the heading for the book of John. 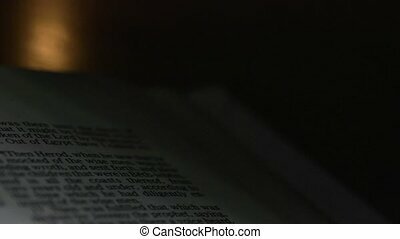 A slow, shallow depth of field, candle lit pan across a page the the Bible that reveals the heading for the book of Galatians. 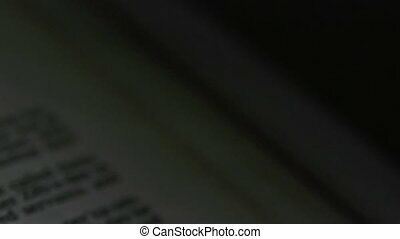 A slow, shallow depth of field, candle lit pan across a page the the Bible that reveals the heading for the book of Romans. 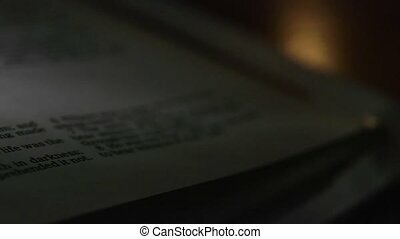 A slow, shallow depth of field, candle lit pan across a page the the Bible that reveals the heading for the book of Titus. 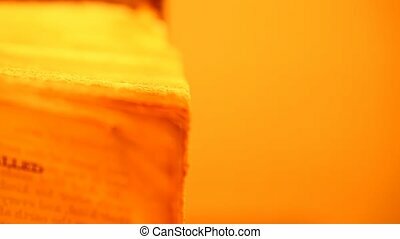 A slow, shallow depth of field, candle lit pan across a page the the Bible that reveals the heading for the book of Philemon. 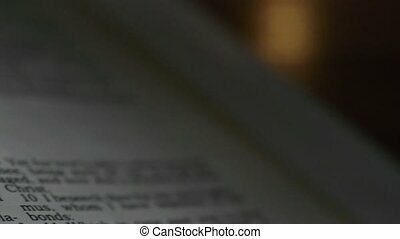 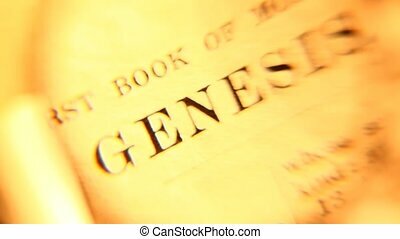 A slow, shallow depth of field, candle lit pan across a page the the Bible that reveals the heading for the book of Hebrews. 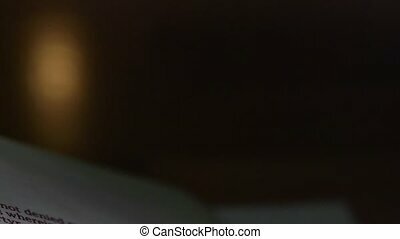 A slow, shallow depth of field, candle lit pan across a page the the Bible that reveals the heading for the book of Philippians. 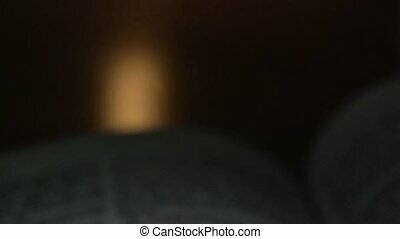 A slow, shallow depth of field, candle lit pan across a page the the Bible that reveals the heading for the book of Matthew.